In today’s episode, I interview Beccy Cloke. 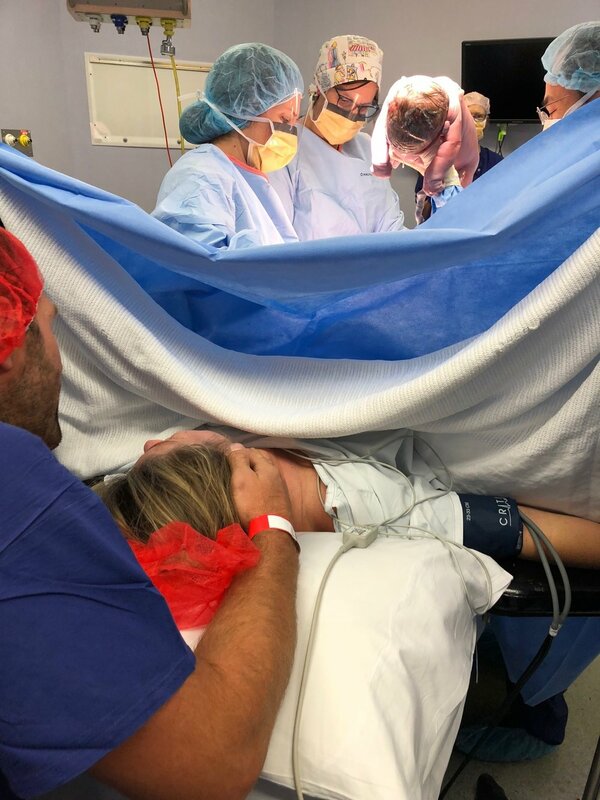 Beccy was diagnosed as having a tilted cervix by her gynecologist at a young age and she was advised that it may take her a little longer to conceive. With that in mind, she and Travis started trying for a baby shortly after their honeymoon. To their complete surprise, they conceived very quickly and then had to adjust quickly to the idea that a baby was on the way. Beccy went through private obstetric care through Mitcham Private Hospital in Melbourne. After an initial hiccup, she changed obstetricians to find a recommended doctor they had complete trust in. Beccy took both a Hypno Birth course and an online course called Birth Beat. 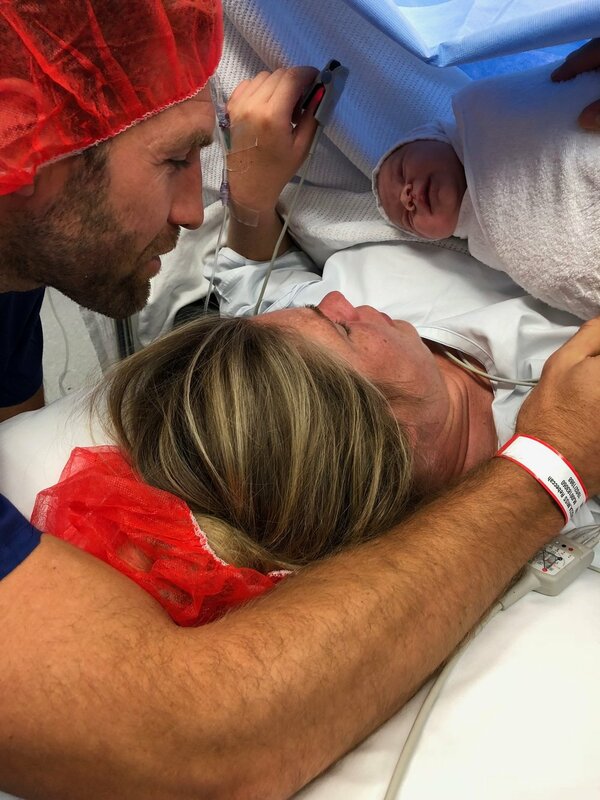 Wanting to have a drug free, natural delivery, Beccy shares how she became very upset when she underwent an emergency caesarean after her labour didn’t progress. 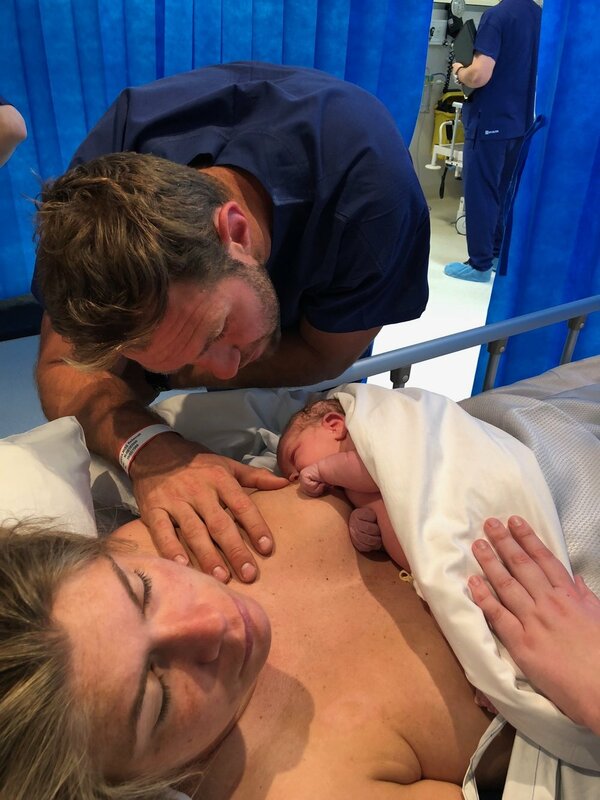 Overjoyed to have a happy and healthy baby, Beccy still feels disappointed with some components of her birth. To hear more about how Beccy struggled with some of the decisions she made during her pregnancy and her labour and some things she wished she had done differently tune into this weeks episode. 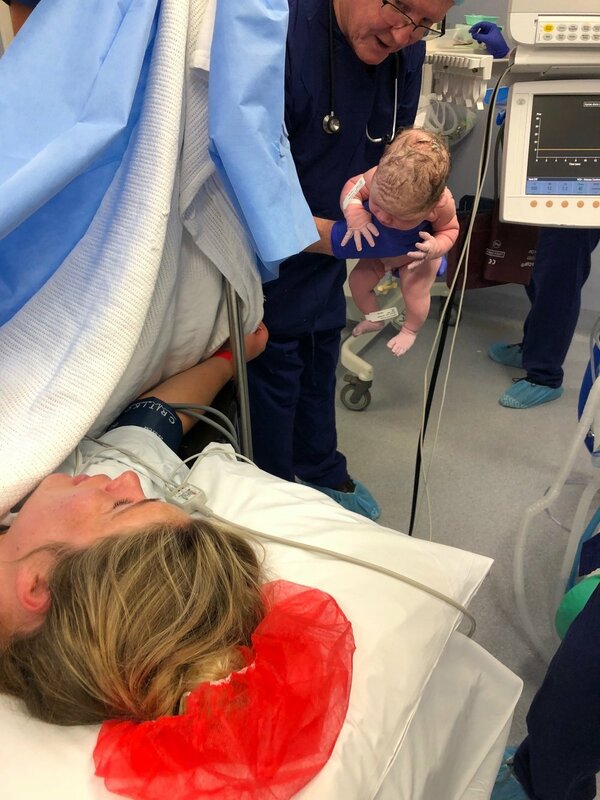 Topics incuded: emergency caesarean, induction, mother guilt, hypno birth, birth beat, tilited cervix, Tiny hearts first Aide, Mitcham Private Hospital.